Built myself a couple of things that were missing from my toolkit. 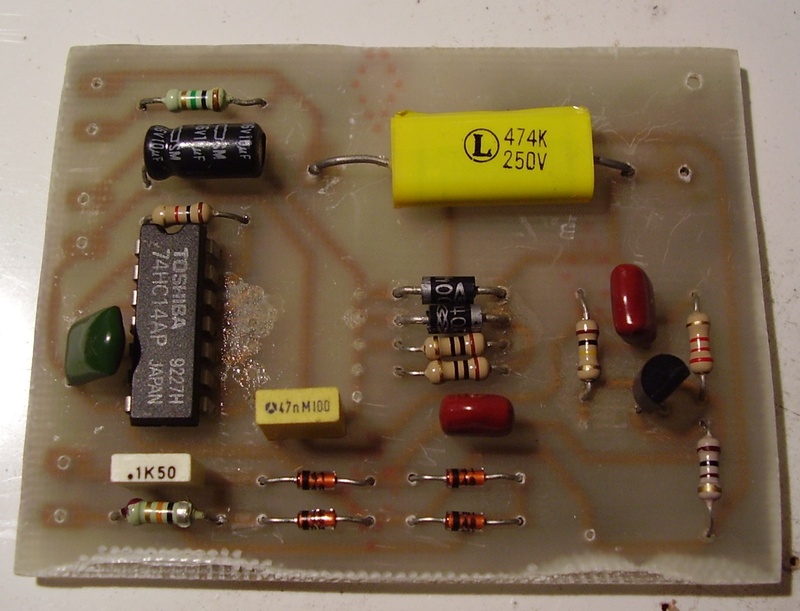 The AVR-based LC Meter by YO6PIR to ballpark hand-wound and unknown inductors. Yes.. It's not the prettiest thing to behold in the cheapo electrical box enclosure I put it in, but it works. There's some drift that I'm not sure whether is inherent in the design or something I messed up but it still works well enough. 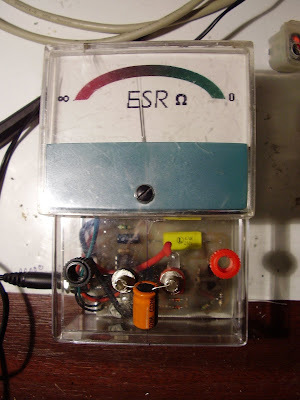 and the ESR Meter Project by VE7IT which will be very useful for random repairs.